“Temples are the symbols of the divine uniting force so that when the people gather there in the House of God they may recall the fact that the law has been revealed for them and that the law is to unite them.” I think that this quote just aptly relates to the Lotus Temple which is also known as Bahá’í Temple. 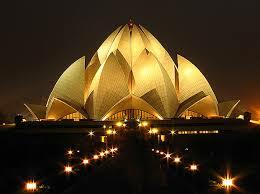 Lotus Temple is one of the attractions of Delhi, the capital territory of India. 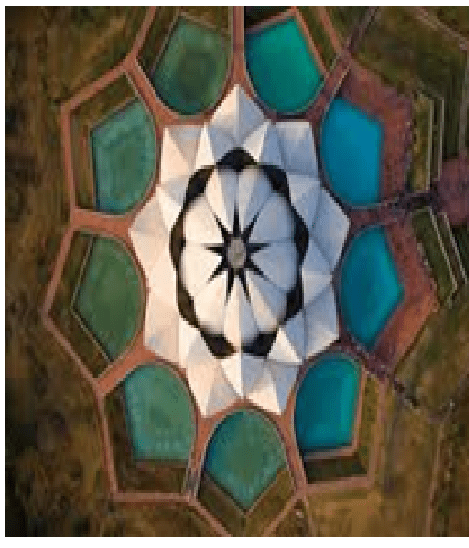 Notable for its flower like shape, it serves as the Mother Temple of the Indian subcontinent and has become a prominent attraction in the Delhi city. It is located on Lotus Temple road near Kalkaji in Delhi. The temple is full of tourists all year round as it is the most visited monuments of India. The Lotus Temple was inaugurated in December, 1986. The Bahá’í House of Worship in New Delhi, India has drawn to its portals more than 70 million visitors, making it one of the most visited edifices in the world. On an average, 8,000 to 10,000 people visit the Bahá’í House of Worship each day. These visitors have admired its universal design in the form of a lotus and have been fascinated by the Teachings of the Bahá’í Faith, especially its tenets of the Oneness of God, the Oneness of Religions, and the Oneness of Mankind. There is no entry fee for the Lotus temple. The temple is good for God Lovers,Experience Seekers, Nirvana Seekers. The temple is open on all the days of the week except Monday. The visit duration is 1 to 2 hours. Though I haven’t visited, I was always amazed about its architecture and features as this temple looks like a lotus flower. 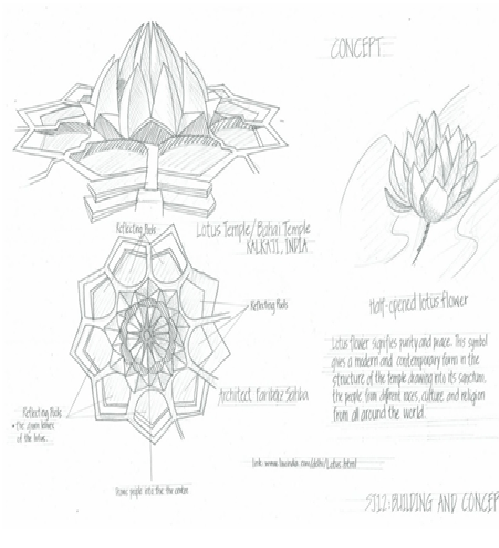 The lotus is a symbol of love and this temple also gives the message of immortality. The Lotus Temple is open to all, regardless of religion. Adherents of any faith are free to visit the temple and pray or meditate. The structure is made of white marble and the night view of this temple is just amazing. This Bahá’í House of Worship of the Indian subcontinent joins six other Bahá’í Houses of Worship around the world: Apia, Western Samoa; Sydney, Australia; Kampala, Uganda; Panama City, Panama; Frankfurt, Germany; Wilmette, USA. Each of these Houses of Worship, while sharing some basic design concepts, has its own distinct cultural identity embodying the principle of unity in diversity. Lotus temple is a calm and peaceful place. One can find pin drop discipline there. One has to stand in line outside but it goes very quickly. The spiritual feeling that the surroundings give are awesome. A civil engineer should definitely watch this structure. The cleanliness and the well kept garden adds beauty to the place. It is a must-see place for those who plan to visit Delhi. There is also an information temple where you will be explained everything about that temple, History and teachings in an organized manner. Daily thousands of people visit this temple. It is very calm from inside as there is restriction on making noise inside the temple. It emanates an aura of tranquility, sense of peace and quiet, even in the midst of calamities. It is surrounded by nine large pools of water which enhance its beauty. The design of this temple is so unique that makes this temple so beautiful. This temple received various types of award from various religions. True to a place of worship,the atmosphere of the temple is calm and relaxed, ideal for meditation and spending a few moments with yourself. No idol or painting of any God is there. Only benches are arranged in a circular pattern to sit and pray inside and so nothing to see inside. Garden and fountains catch your attention. 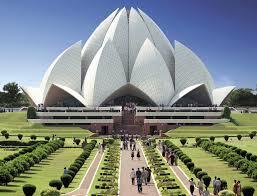 Lotus temple is an example of the modern architecture. The temple construction was completed by 1986 and the architect of the temple, Mr. Fariborz Sahba received an award in 1987 itself. Not only that but many more awards have been won on lighting, design, internal view etc. Such was the architecture of the temple. My life ambition would be that I should visit the temple as soon as possible. 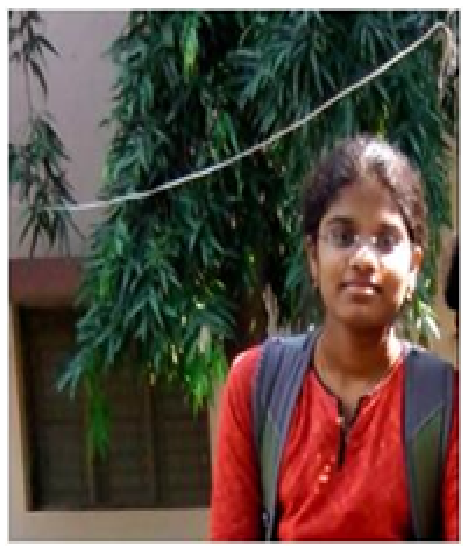 Ravali Pinnaka hails from Warangal, Telangana and is currently pursuing B.Tech in Metallurgical and Materials Engineering department from National Institute of Technology. She is a very ambitious girl. She loves writing, music, cooking, and reading. Ravali strongly believes the quote which states that the pen is mightier than the sword. By sharing our views on travelling one can get to know various cultures and can develop interpersonal relationships which she strongly believes. She loves working with other people and is very hard-working and dedicates her total time to the work she does with full concentration.